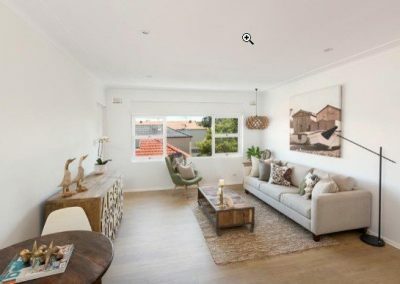 This purchase was our client’s first investment property. 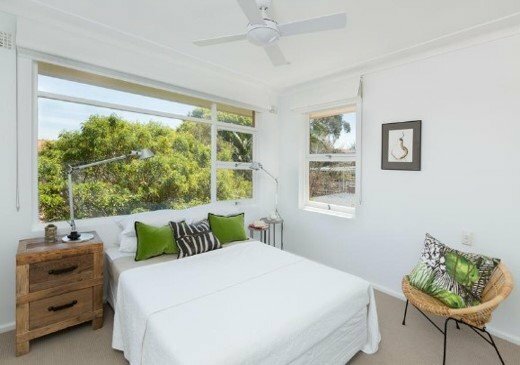 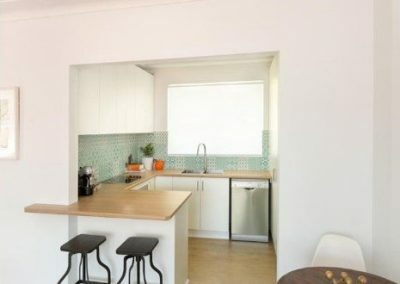 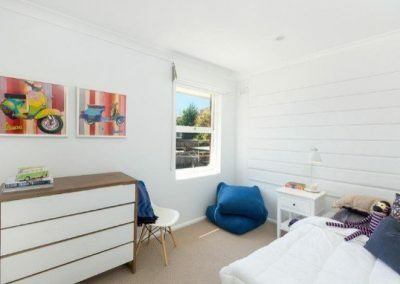 Their goal was to secure a blue chip two bedroom apartment in an established suburb in Sydney with the bonus of unique coastal lifestyle factors. 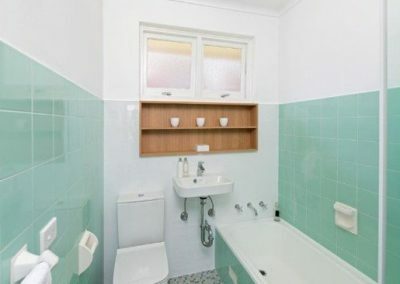 We managed to secure the property prior to auction amid keen offers from several other interested parties. 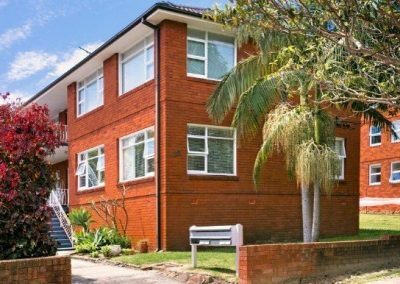 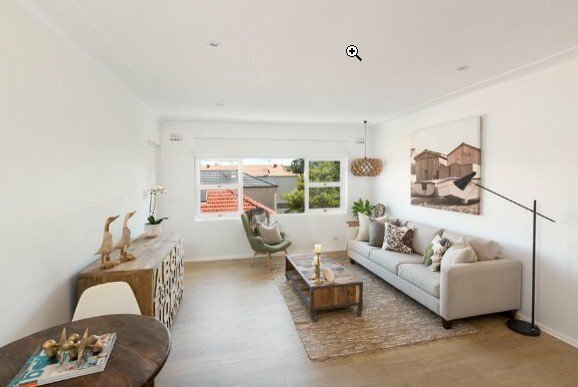 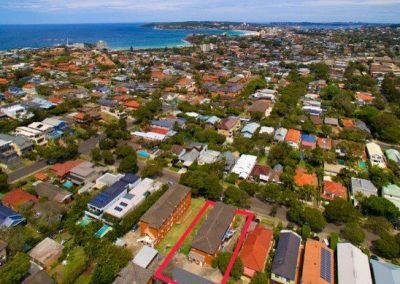 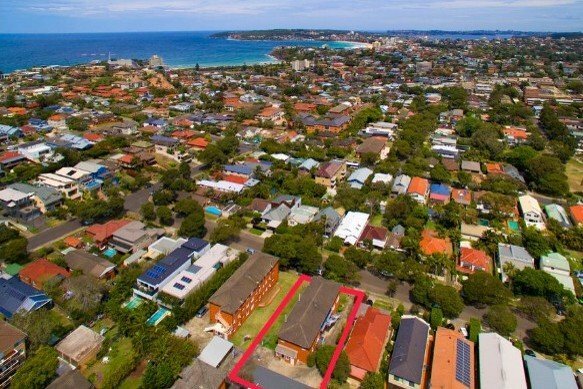 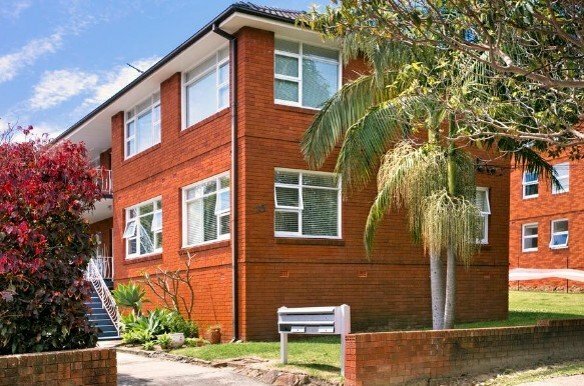 Although the client had a greater budget available for their first purchase, this property presented a nice entry price point with a strong gross yield in a popular location on Sydney’s Northern Beaches. Our clients are very happy with this result and we have already started our search for their second investment which will be a free standing house in the inner city pockets of Newcastle.